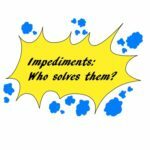 Who should be handling and solving impediments? 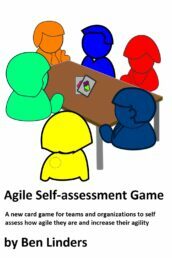 Should it be the Scrum master? The team as a whole? 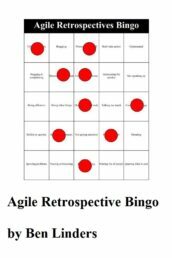 Their agile coach? 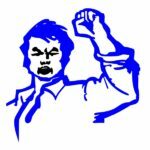 Read my tip from the trenches for Scrum masters: Helping team members to solve impediments over solving impediments themselves. 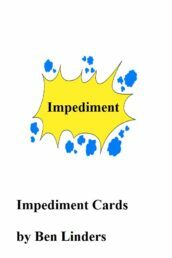 Leading the team and solving impediments is a full day job for many Scrum masters. Although most of them are good at it, it can drive them mad. Switching between all the different things and problems that are asking for attention doesn’t feel very effective. In fact, it’s hard for them to get anything done at all. 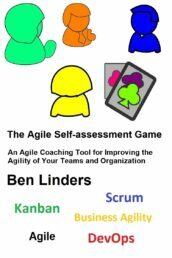 The Scrum guide suggests that “The Scrum Master serves the Development Team in several ways, including […] removing impediments to the Development Team’s progress”. 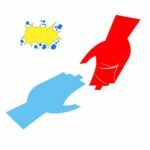 Although the Scrum master certainly plays a role when it comes to impediments, my opinion is that handling problems is a responsibility of the whole team, not only for the Scrum master. 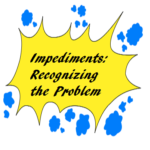 I prefer that team members recognize and solve impediments themselves. If they see a problem, I expect team members to take action and solve it. Scrum masters shouldn’t act as firefighters. They should be developing teams, serving teams to help them improve. Coaching and mentoring team members. 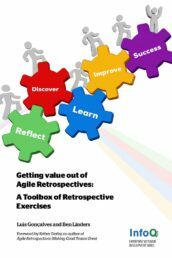 There’s value in Scrum masters solving impediments, but it should be about teaching people how to fish instead of feeding them. 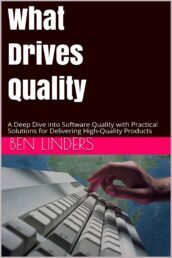 You do not want the Scrum master to be a bottleneck for the team. Self-organizing means that the team as a whole is capable to deal with impediments. My tip: Prevent that the Scrum master becomes overloaded with solving impediments, involve team members when looking for solutions. Scrum masters should coach teams in finding ways to work together, and using the individual strengths of the team members when solving impediments. In this way teams can really be effective and do magic. 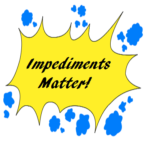 This tip is based on the blog post Why Scrum masters shouldn’t be the one solving all impediments. 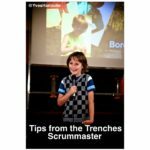 It is my contribution to the book Tips from the Trenches – Scrummaster, a co-created book edited by Yves Hanoulle full of tips for people helping agile teams. 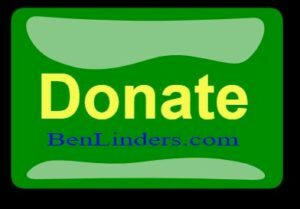 As I contributed a tip, I can offer the book Tips from the trenches to you with a discount. Happy reading!